It might sound gross to some to hear that their friends and family, as part of their personal cleanliness habits, scrape their tongues! But did you know that this is an ancient Ayurveda wellness practice? If you really think about it, you brush your teeth and floss them, you clean your ears, and you blow your nose and pluck the eyebrows and even the hair from the nostril cavities! Tongue scraping is just another tool used for keeping the body clean. 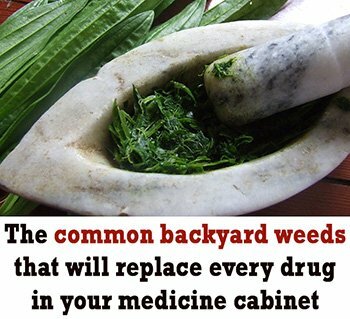 The ancients were well aware of wonderful natural ways to look after their bodies. They would remove toxins from the surface of their tongues. Scraping the tongue was a way of healing and improving the digestion. Let’s start right at the beginning. The digestive process starts the moment food enters our mouth. If our tongues are coated with food debris, bacteria, toxins, fungi, or dead cells – and don’t think these are uncommon – then our tongue can’t send out proper signals to our body about which are the right digestive enzymes and stomach acids needed to deal with what we are eating. Today, moving away from Ayurveda practices, dental research proves that scraping your tongue is probably more effective at removing bacteria and toxins than your toothbrush. When you don’t scrape your tongue, those same toxins on the surface get reabsorbed into the body and this can cause digestive and other problems, depending on what type of body you have. When you tongue scrape, you make your taste-buds more sensitive, allowing food to taste better and to also prevent you from over-eating. Naturally having a fresh clean breath and oral hygiene are top priorities for most people. Bad breath, or halitosis, as it is also known, emanating from a person’s mouth and reaching your smell senses can literally change your opinion of a person in an instant! It can have a huge negative impact on a person’s life; in fact, it can ruin a relationship, period, as well as a person’s self-esteem. If you have bad breath, there is probably a problem somewhere, and millions of people suffer from the crippling fear that their breath might be foul when being near to other people, even when they don’t have bad breath. Sometimes, bad breath is the result of a periodontal problem, and then you should visit your dentist straight away if you believe you have developed halitosis. 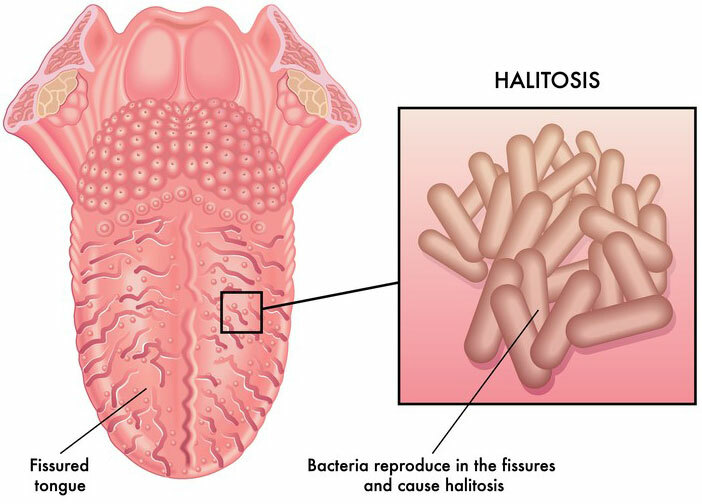 Current research indicates that for the most cases of halitosis, 85-90% of them are as a result of naturally occurring bacteria in the mouth, to be seen more at the very back of the tongue. This part of the tongue provides the place for plenty of anaerobic bacteria to breed because it is this area of the tongue that is quite undisturbed by normal activities going on in the mouth. Also, this part of the tongue is actually drier than the other parts of your mouth so tends not to be properly cleaned. It, therefore, harbors substances on the tongue which if not cleaned away, the bacteria feeds on. This will be tiny remains of food, remnants of a postnasal drip, and others. These are the players which create periodontal problems and the accumulation of plaque, gum ailments, and tooth decay. However, bacteria forms a necessary part of the body’s natural flora. When everything is in balance, the natural flora helps to protect our bodies from other potential problems. That being said, good oral hygiene helps to keep the bacteria in check so that the bacteria can serve their purpose without wreaking any havoc. A lot of people believe that brushing their tongues with their toothbrushes do the trick, believing this to be sufficient. But actually, a toothbrush is designed for cleaning the solid tooth, not for the flexible surface of the tongue. 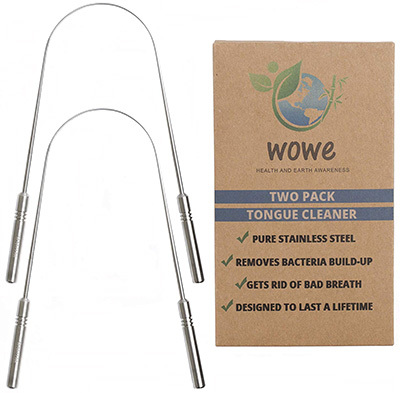 By using a tongue scraper to scrape your tongue, you gently dislodge bacteria as well and its food source, a really effective way of combating tongue bacteria. Clinical studies show that by using a tongue scraper daily, it is possible to see quite a big reduction in the anaerobic bacteria that cause oral problems and bad breath. It improves digestion, your taste, and keeps the internal organs healthy. The benefits of tongue scraping go far beyond the boundaries only of oral hygiene and lovely, fresh breath. In Ayurveda practices, if you have a properly working digestion system, you have built the cornerstone of your health. It is healthy digestion that protects the body against accumulations of toxins and also to ensure proper elimination of waste. Improves sense of taste. When you clean your tongue, you enhance your sense of taste and as we know, our digestion begins with taste. It’s this that supports the entire digestive processes. The different parts of the tongue have links to our lungs, stomach, heart, spleen, liver kidneys, and also the intestines. When you have a coating on your tongue, it is indicative of toxins present and is preventative of proper digestion and good health. That’s why a tongue scraper removes the toxins from the tongue and at the same time, stimulates, massage, cleaning the deep tissues of the body and the associated organs. It impacts on all your overall health. Lots of medical systems such as Ayurveda will use tongue diagnosis as a window into the rest of your body’s internal organs and how they are functioning. The tongue is a reflection of the health of all our vital organs, our systemic imbalances, as well as any improvements. All these are reflected on the surface of our tongues. When we use a tongue scraper on a daily basis, we allow ourselves to be aware of any changes that might indicate any variations in our internal state. If you are aware of any of these, there are good chances that you have some level of toxicity in your system. Fortunately, there is something like Ayurveda medicine which offers a myriad of tools so that you can cleanse your system of all the toxins. And a tongue scraper is just the way to start! A daily routine is typical of the Ayurveda practices. The body gets used to the predictability of doing the same time of thing at the same time on a daily basis. The nervous system becomes more relaxed as it falls into that pattern. By adding a tongue scraper to your normal personal cleanliness routine, you are simply assisting your body to eliminate toxins which have accumulated in your mouth overnight. The tongue scrapers gentle massage will awaken your internal organs, stimulate your digestive system, and ensure that your day starts with you feeling fresh and clean as possible. But How Do You Use a Tongue Scraper? You should, ideally, use a tongue scraper every day, and the best time would be first thing in the morning when your stomach is empty. You hold the two ends of your tongue scraper in both hands. Then you extend your tongue, placing the tongue scraper on the surface, as far back as you comfortably can. Then gently pull the tongue scraper forward – this will remove the unwanted coating from the tongue surface. Then rinse your tongue scraper and repeat the process around 7-14 times. Some people feel the urge to gag when using the tongue scraper and sometimes even have the urge to vomit. But using a tongue scraper does get easier as you go along. Try and relax your tongue if you experience this uncomfortable feeling or try and exhale while using it. Don’t be over aggressive when using it either, because you can cause a bit of temporary damage to your taste buds. Just gentle strokes will sufficiently remove the coating from the tongue without harming any underlying tissue. Tongue scrapers usually come in all kinds of shapes and sizes, but they are not all the same. You will find stainless steel ones, which people seem to prefer over the plastic ones as they are easier to clean. Traditionally, using a tongue scraper, you will cleanse the whole length of your tongue so that the coating is efficiently scraped from the back of your tongue to the front, and removed. Some smaller type tongue scrapers don’t span over the width of the tongue and therefore won’t be able to clear the tongue coating away as effectively as the ones that are wide enough do. You can probably find a tongue scraper at many of the health food stores or you can buy them online. They are not expensive; just remember there are different kinds. Is Your Tongue Healthy Pink or Coated White? Did you realize that the tongue happens to be one of the strongest muscles in our bodies? The tongue is also the most sensitive place for touch. It is the tongue which allows us to talk, to taste, to swallow – according to the traditional Chinese medicine principles, the tongue plays a vital role in determining and treating health conditions. Usually, a healthy tongue is pink in color and covered with papillae. These are small nodules on the surface of the tongue, with quite a rough texture. As mentioned above, a white tongue is most commonly caused by a dry mouth or being dehydrated and this is a breeding ground for bacteria. You need to brush your teeth twice a day, diligently. If you don’t, you are increasing the risk of developing a white tongue. How Can You Rid Yourself of a White Tongue? When you have an imbalance of healthy bacteria in your gut, it can lead to white coating and oral thrush. By taking a probiotic supplement, unwanted microbes are inhibited from inhabiting the surface of the tongue. Probiotics reduce inflammation and the growth of bacteria on the tongue. Probiotic foods are yogurt, kefir, sauerkraut, kimchi, tempeh, miso, kombucha, and pickles, as examples. 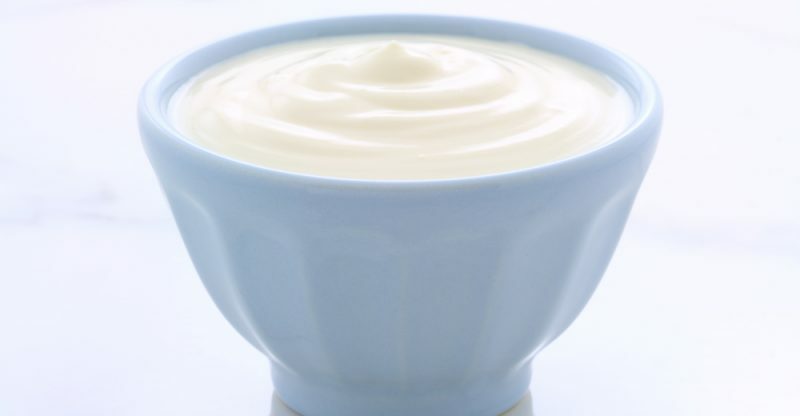 One of the best sources of probiotics, the friendly bacteria, is yogurt, which can do so much good for your health. A review from the European Journal of Dentistry says that probiotic bacteria can occupy the mouth as well as the gut and fight off infectious yeasts and other bad bacteria strains. 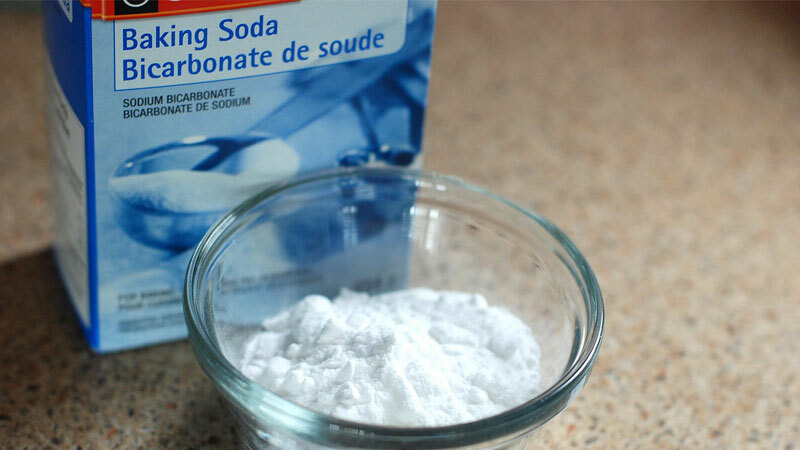 Baking soda can exfoliate the tongue and remove residue that causes white tongue and also maintain good pH levels in the mouth because of its neutralizing effect. Research shows that baking soda inhibits Streptococcus mutans in saliva and plaque, reducing bacterial cells in the mouth. Just mix a teaspoon of baking soda with some lemon juice to create a paste, add to your toothbrush and brush your tongue and mouth. This is one of the best ways to remove bacteria from your mouth and is often used in Ayurveda medicine. Oil pulling purifies the entire system because it is believed that each part of the tongue connects to a different organ of the body. The oil creates an antiseptic, clean oral environment. Sesame oil or olive oil can be used, but coconut oil is superior, having the power to kill off candida. How do you oil pull? 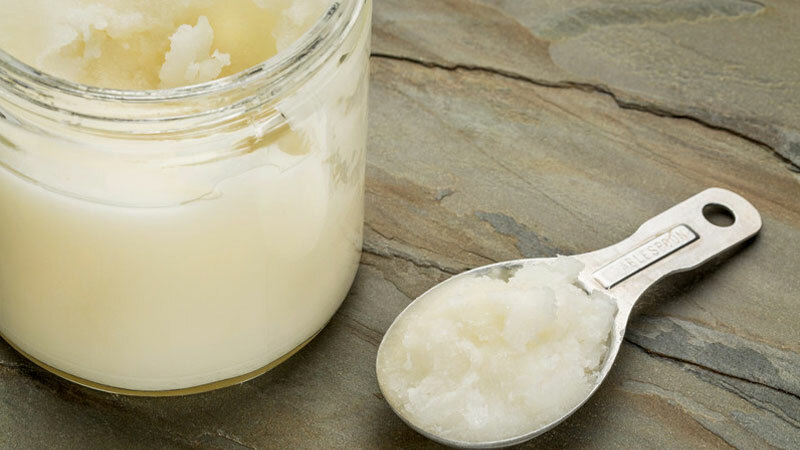 Swish a tablespoon of coconut oil in your mouth for around 10-20minutes. Spit out the oil, rinsing your mouth out with warm water. Then brush your teeth as normal. Sea salt has many healing qualities just in itself, and one of them is its natural antibacterial properties. When you gargle and swish sea water around in your mouth, you eliminate bacteria and debris that causes the white tongue. 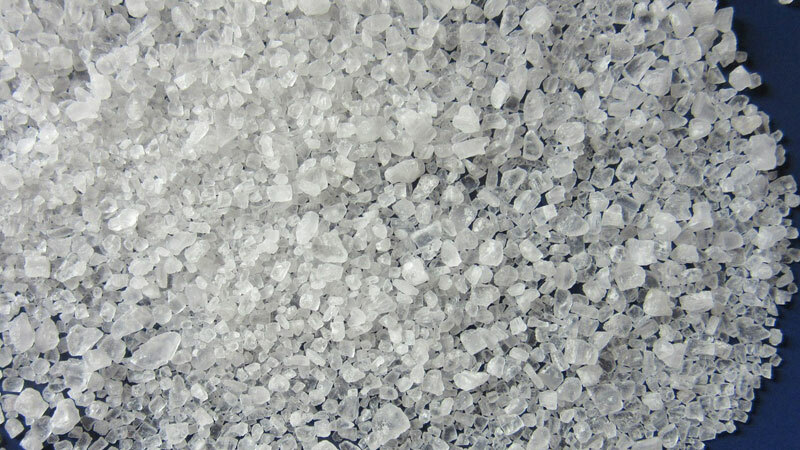 The coarse texture of sea salt also works as an excellent exfoliator, helping to remove the white coating on the tongue. Aloe Vera juice has true healing powers from nature – it has antifungal, antibacterial, and anti-inflammatory properties. 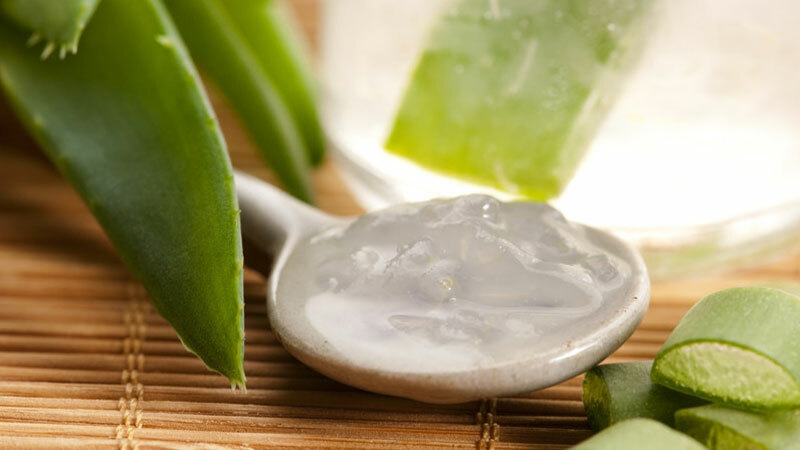 Aloe Vera juice is used for many things, and if you have infection and skin irritations, Aloe Vera juice has enzymes in it that will remove dead cells and regenerates skin tissue. For the tongue, you also just swirl a tablespoon of Aloe Vera juice around in your mouth. You will notice how the white coating disappears eventually. 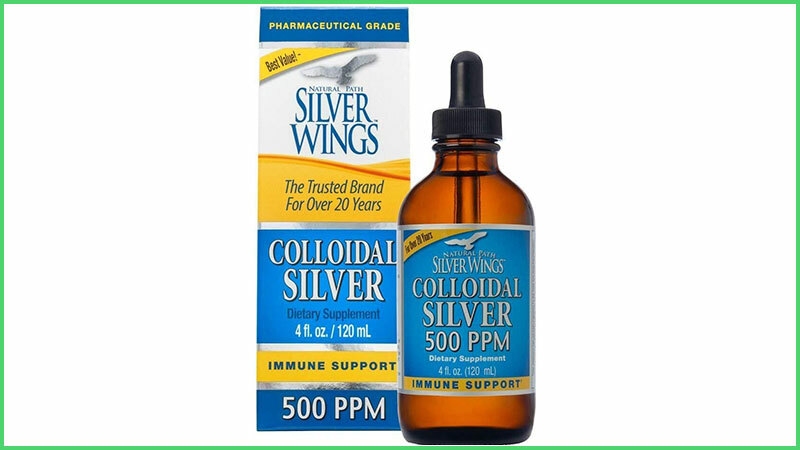 Colloidal silver is a product that contains minute particles of pure silver in it, usually sold in demineralized water. It is known for its antifungal and antibacterial qualities and acts quickly in its action against bacteria and viruses, pink eye, herpes, HIV/AIDS, and shingles, tongue scraping and much more. Swirl it around in equal amounts of water in your mouth (about a tablespoon of each) for about five minutes, twice a day. Garlic has antifungal properties, making it naturally effective for treating coated tongue. An active compound found in garlic is allicin, an excellent anti-candida fighter, known to be equally effective as what fluconazole is. Fluconazole is a drug that is used to treat fungal infections. 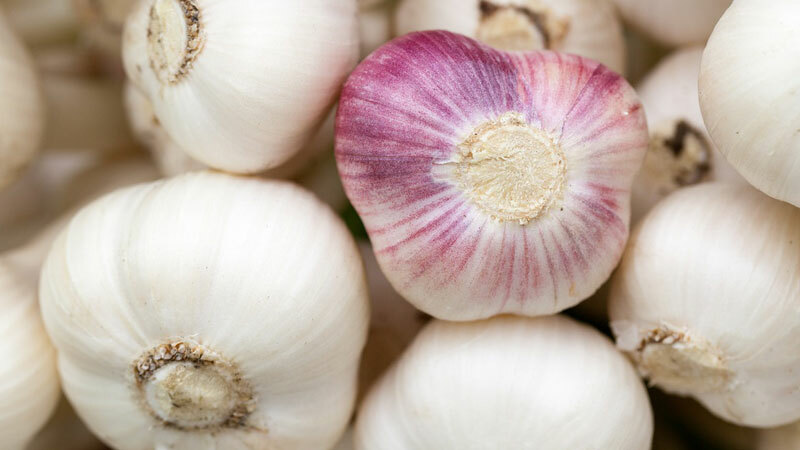 For oral thrush or any bacterial overgrowth, take a clove of garlic, raw, every day. Oregano is an herb, with plenty of anti-parasitic, antiviral, antibacterial and antiinflammatory properties. The oil will do wonders for clearing a white tongue, acting as a natural antibiotic, which is often caused by the use of conventional antibiotic medicine in any case. 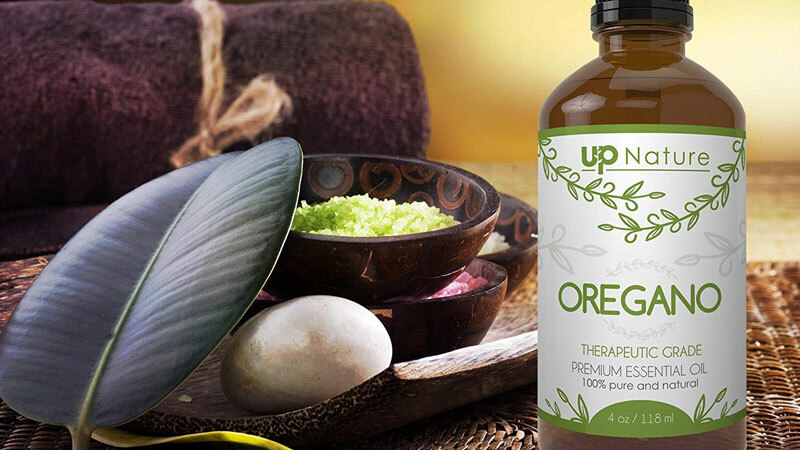 Oregano oil, with its powerful antifungal properties, is excellent as a treatment for oral thrush. Apply it on your tongue, or dilute it with excellent oil like olive oil. So it would be 1-2 drops of oregano oil or oregano/olive oil held on the tongue. Hold for a few minutes and then flush out with water. 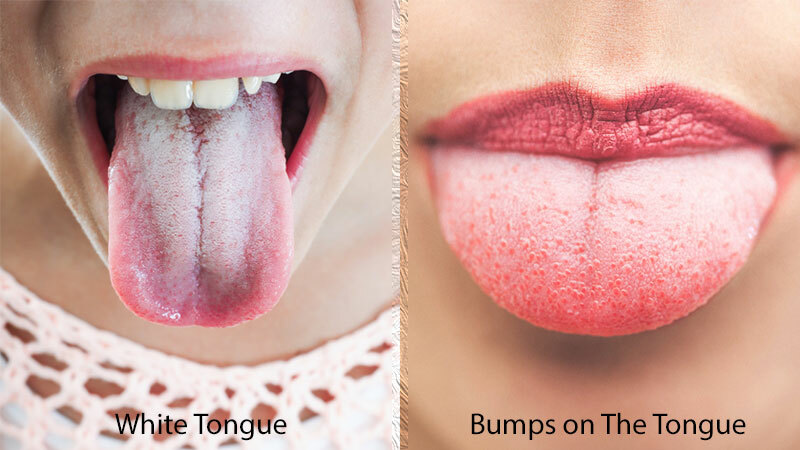 Is There a Difference Between White Tongue and Bumps on The Tongue? The small bumps on your tongue are called papillae and these are perfectly normal, but they can and do harbor bacteria. Sometimes the bumps aren’t worn down by your daily activities of cleaning and they look bigger than normal. The texture and color of your tongue can change when you do not carry out good oral hygiene. Sometimes your tongue can be painful when you accidentally bite it, or it gets burned when you eat things that are too hot. Even food allergies and bacterial infections can cause that soreness too, and smoking can also irritate the tongue. If you see small bumps on your tongue, they are usually just harmless and temporary, but if you see a bump on one side of your tongue, then you need to ask your dentist what is going on, especially if the bump is painful. If you have used all the above treatments including tongue scraping, to making your ‘white tongue’ disappear, and the condition hasn’t cleared up, you should speak to your health care provider about what could possibly be causing it. Usually, it is treatable with good oral hygiene which includes tongue scraping, and the natural remedies above. Just sometimes, there is a more serious condition which would need to be addressed by a professional. What you need to remember is this – your tongue has thousands of bacteria on its surface. Think of pros and cons. Pro is for probiotics, vital for tongue health and sweet breath. Cons are for remembering that if you don’t practice good oral hygiene which includes a tongue scraper, you can just as well forget about any further conversations!